The Journal of Mechanical Engineering publishes original research papers in all aspects of mechanical engineering for international audience with interest in the field of mechanical engineering. 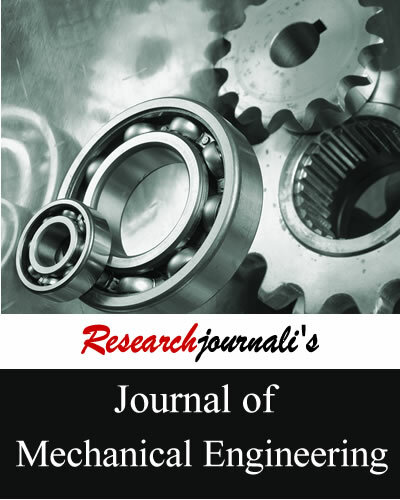 Researchjournali's Journal Of Mechanical Engineering (RJOME) publishes original research papers in all aspects of mechanical engineering for international audience with interest in the field of mechanical engineering. It promotes a dialogue between various interested groups and benefits a broad audience having interest in the field of mechanical engineering. The journal provides a forum for publication of high quality research papers and emphasizes openness and flexibility.